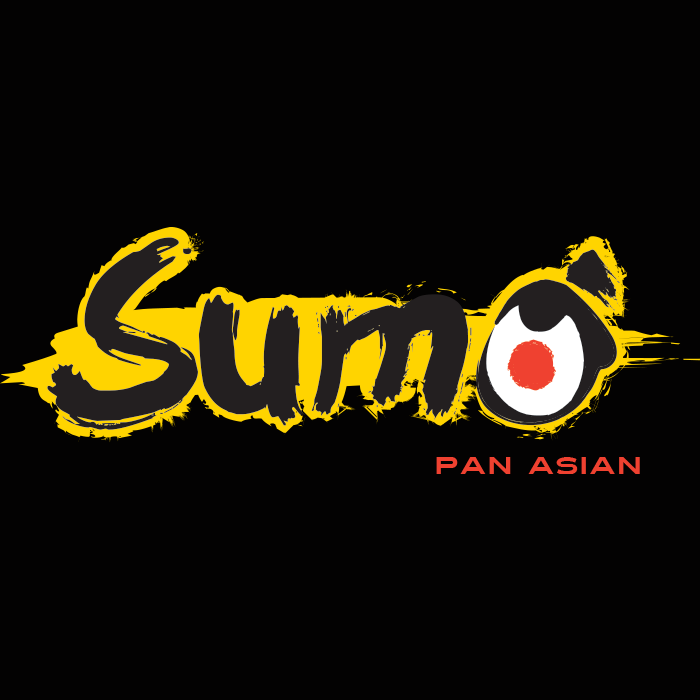 Based in the heart of Beverley in the Flemingate Centre, Sumo Pan Asian brings a new restaurant experience based on the delicious flavours of East Asian cooking. Inspired by oriental street food found kerbside in the bustling cities and towns across China, Malaysia, Thailand and Japan, Sumo Pan Asian celebrates this unique and authentic style of dining. 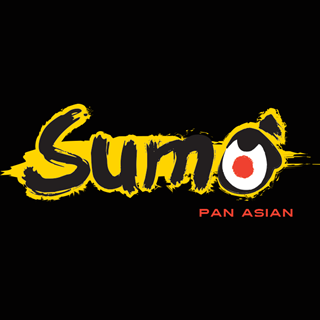 As Sumo Pan Asian, the 750sq foot restaurant offers a relaxed and informal dining experience and celebrates Oriental Cooking with a modern twist. With an emphasis on using only the best ingredients, Sumo Pan Asian captures the essence of innovative and authentic flavours from across East Asia. We moved from London a while ago, and when friends come up to see us we want to take them for a great meal. The last three sets of friends who have come up we have taken to Sumo Pam Asian, and all of them have been absolutely knocked out at how fantastic it is. So thank you Sumo Pan Asian for making the me look cool with my selection of where to eat, we will be back again and again! Lovely food, nice staff and we will be back. wish it was bigger to enable customers to enjoy the atmosphere. This is the second time I've been to the Beverley restaurant, absolutely loved it. Food was great, pleased to see the place so busy! We were a party of five, hosting three of our Japanese customers and we all thoroughly enjoyed our evening at Sumo. We ordered a selection of starters for us all to share, including chicken karaage (3), prawn & pork gyoza (2), spring rolls and tempura prawn. As regards mains, my seafood ramen was exceptional, with others selecting teppenyaki beef, chicken ramen and sweet & sour chicken. The main attraction of the desert menu is the ice cream. I had a scoop of each of the three flavours on offer, and it would be difficult to pick out a favourite. I will definitely be back, with family now keen to try. As always the service was friendly and efficient; the food was superb and Sumo caters very well for my friend who is a coeliac and therefore gluten free. Highly recommended. The atmosphere and food are always great however the service is slow and the young lads are obviously inexperienced so maybe it’s time for some more mature staff who have experience in hospitality? Also they seem to give too much attention to orders for collection rather than focusing on the customers who’ve made the effort to dine in the actual restaurant. The period of time in between our starters and main course arriving was too long. It’s didnt ruin our evening but it wasn’t a great start. The hostess did apologise and explained they were busy (clearly) and gave us vouchers, which we appreciated, but it still didn’t make up for the fact that we felt uncomfortable and not looked after. We will be back but definitely not on a Saturday night. Lovely food and excellent service. Will definitely be back. Thank you. Enjoyed an amazing meal with friends, delicious food and varied choice. All very friendly at the restaruant, will visit again. The food is fantastic quality and taste. Great place. Great food, lovely friendly staff, great night! Will be back! Amazing food and affordable prices. Staff is very accomodating with allergy. Good range of vegan and vegetarian dishes. Planning to come eat here again! This was my third time of visiting in three weeks, twice before with two sets of friends visiting from London, last night just a quick meal before the cinema. I have to say this place is brilliant, amazing food beautifully cooked. Everyone we've taken here is so impressed, which can be difficult when bringing people who live somewhere which has a million good places to eat. I am so, so pleased this place has opened in my adopted home town! Tasty food, smooth and quick service. Love the feel of the place. The food is amazing, staff are really nice. What more could you ask for???? Amazing Food! Definitely worth a visit!